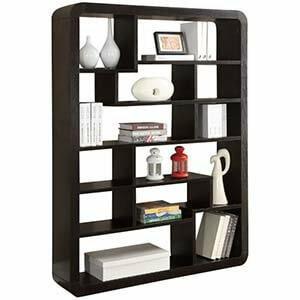 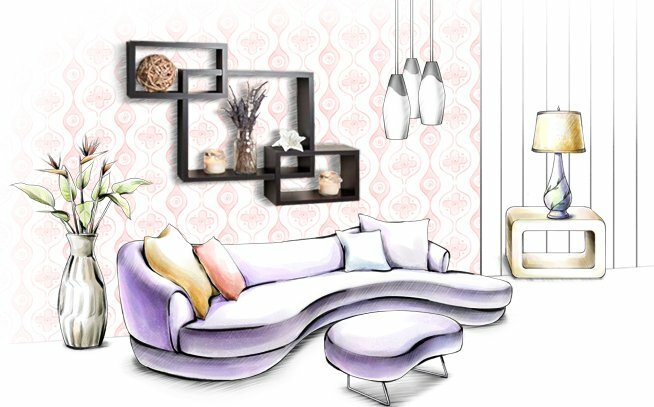 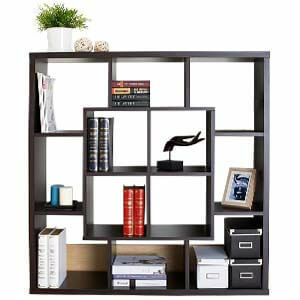 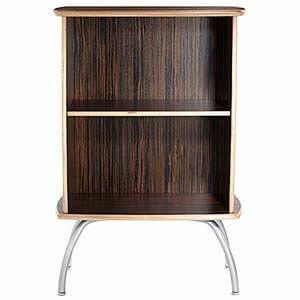 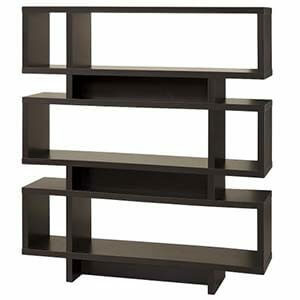 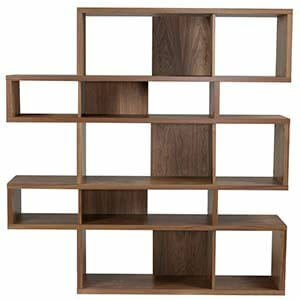 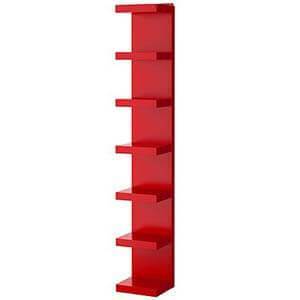 This modern rectangular bookshelf comes with a very chic and stylish design that is apt for your city homes. 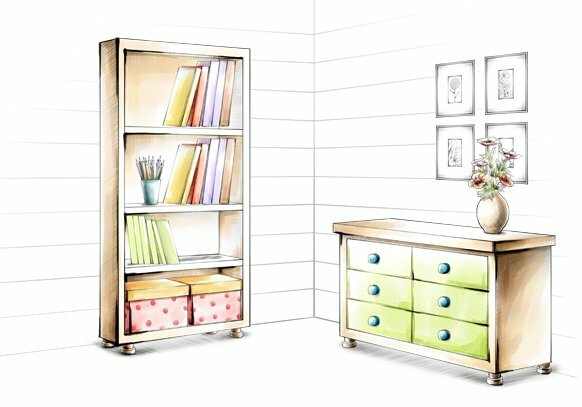 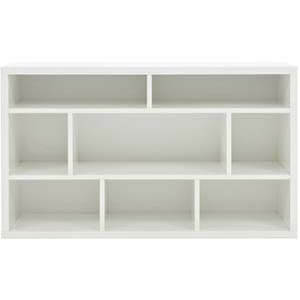 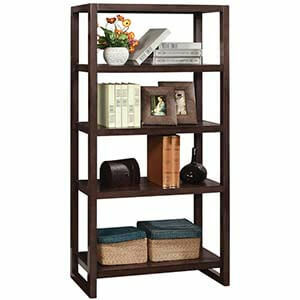 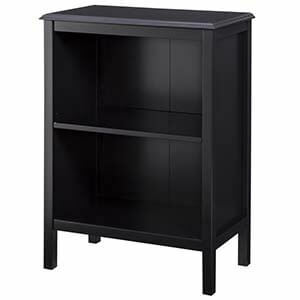 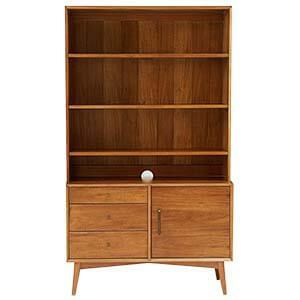 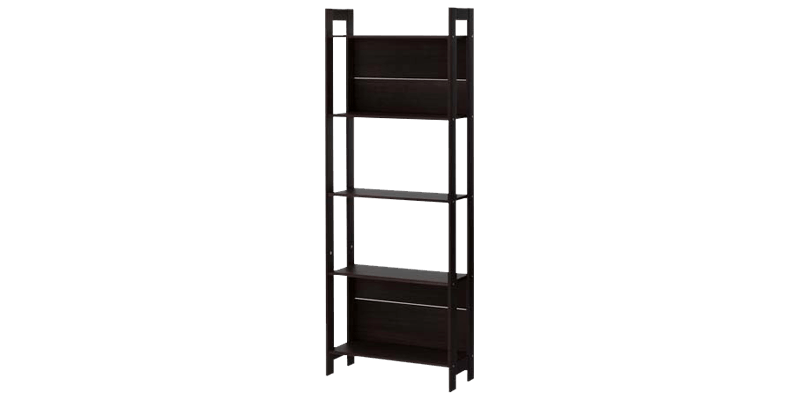 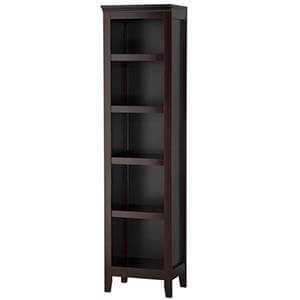 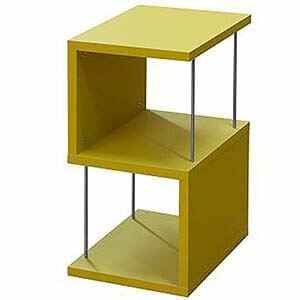 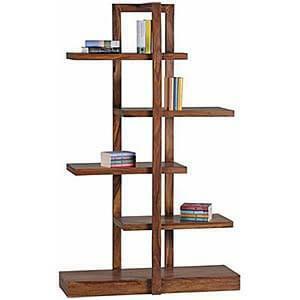 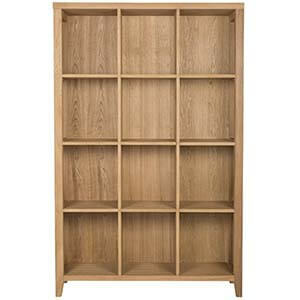 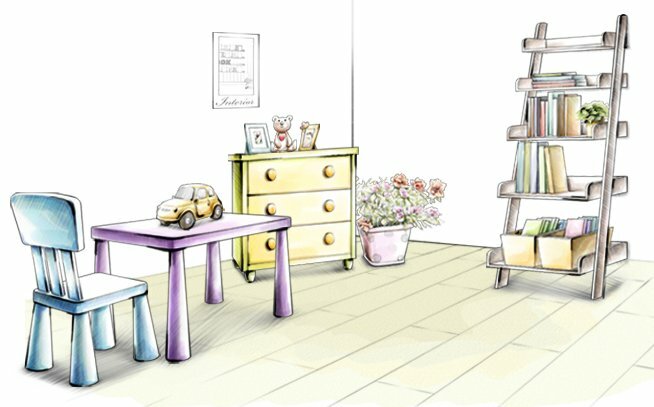 It is highly functional with four spacious and sturdy shelves that can hold your books, files and collectibles. 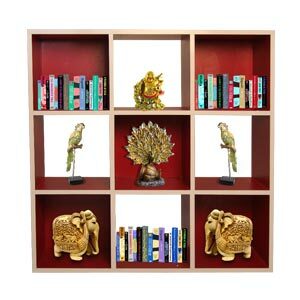 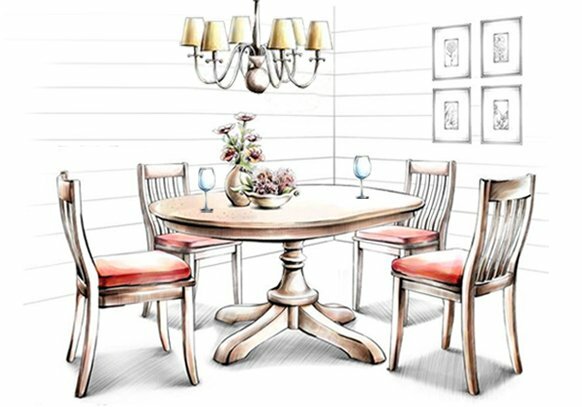 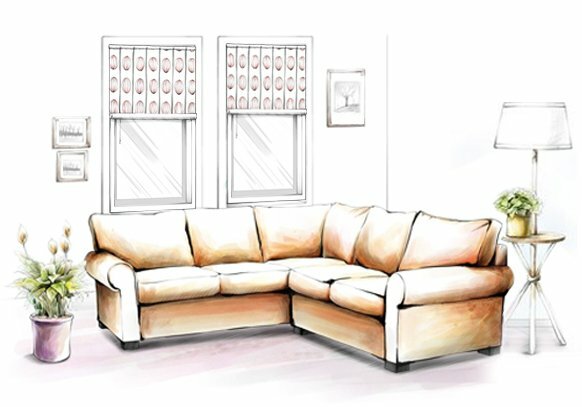 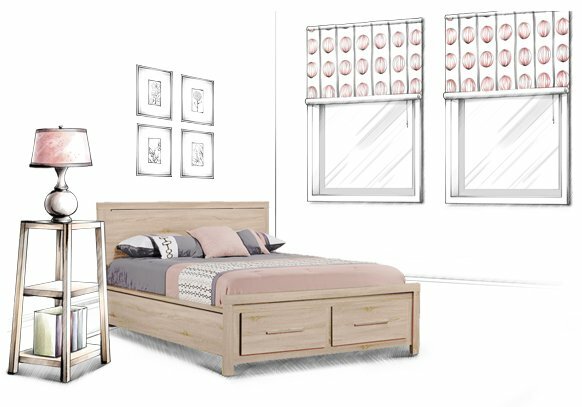 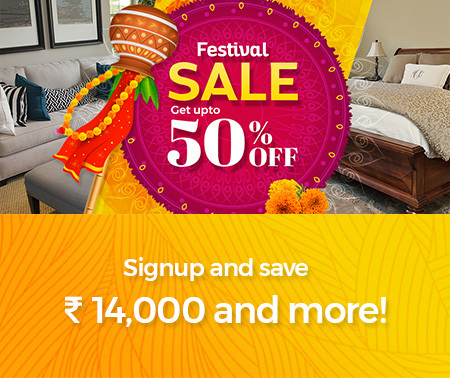 Handcrafted with unique design elements, it is also comes with a rich laminate finish.